to help you losing them! 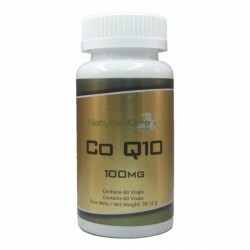 CoQ10-100mg, produced in Japan and is obtained through a natural fermentation process. This liquid composition, highly concentrated, contributes to the rehabilitation of damaged cartilage, the smooth functioning of joints and reducing pain and inflammation *. Emulsion aging, maximum hydration and regeneration. Atopic skin moisturizer. With omegas 3, 6, 7 and 9. Superba ™ Krill Oil by Aker Biomarine ™ is a product of superb quality that comes from a single source, Euphausia superba, better known as krill. A small crustacean found in the cold, clean waters of Antarctic Ocean. Cooling effect relief tired legs. Our commitment is aimed at everyone interested in fitness would advance their products with natural ingredients recognized worldwide. 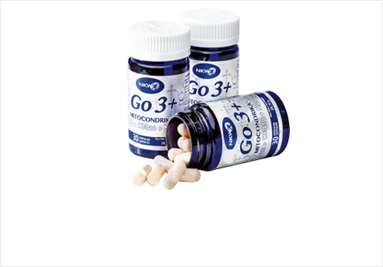 To do this we strive to offer products and dietary supplements of the highest quality, purity and concentration to our understanding, have passed the highest standards, regulation and control regulations imposed by the EU.